At Posh Salon& Spa, we carry a wide range of products available for both men and women. These products include hair care, skin care, and more! 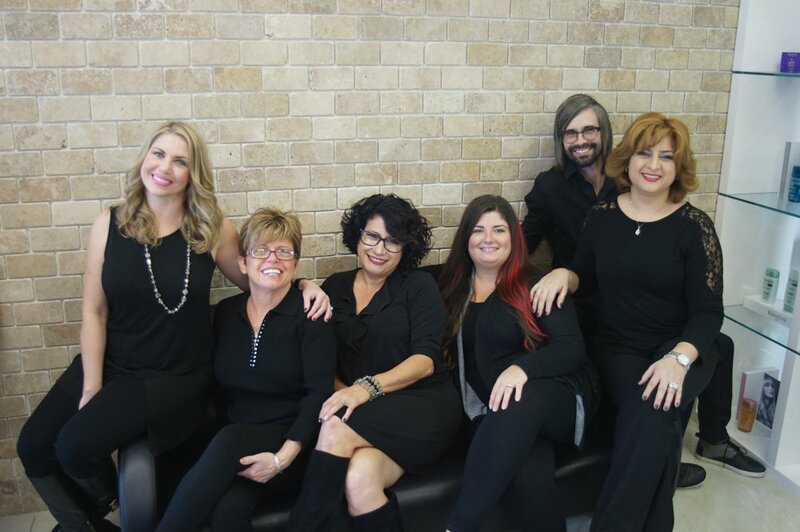 We offer products from top brand names Kerastase, Brazilian Blow Out, and Image. 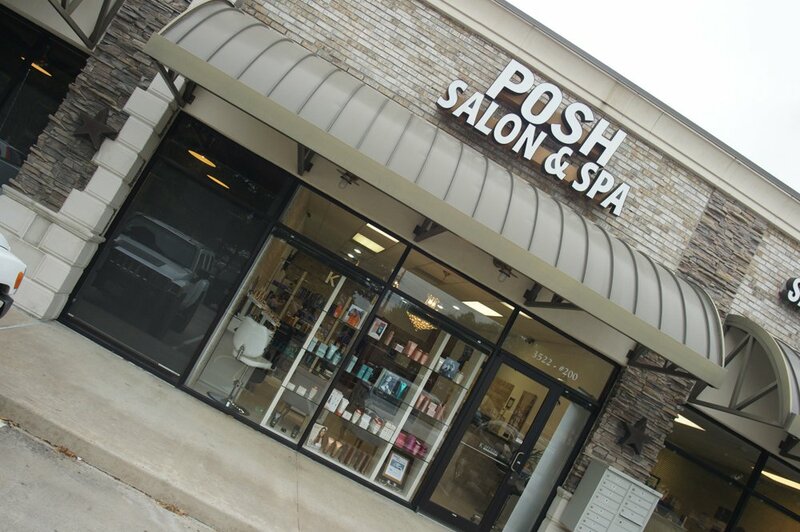 At Posh Salon, we deliver highly professional and friendly service to both our regular and new clients. Not only we do great haircuts and hair treatments, we also specialize in other salon services like eyebrows threading, eyelash tint etc. We make sure all our clients in Katy TX leave looking their best and feeling transformed.